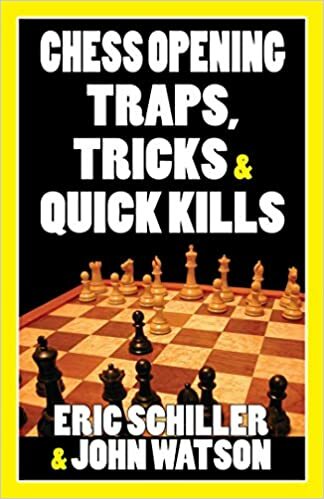 Kindly anyone have upload a Chess Opening Traps, Tricks & Quick Kills. Tacticschess wrote: Kindly anyone have upload a Chess Opening Traps, Tricks & Quick Kills. please any body having this book gents?!!!!!!!!!!!! !